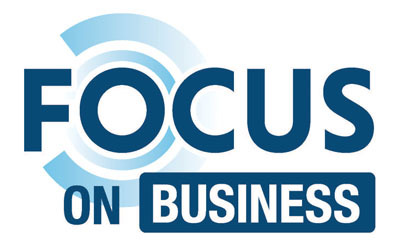 Small Business Association of Michigan Presents: Focus On Business. Join your host, Lisa Smith from InVerve Marketing for a show dedicated to the small businesses of Michigan. You’ll hear from experts, on a variety of topics, as they explore the impacts on business; human resources, marketing, taxation, health, technology, legal issues, political issues, talent, money, operations, and much more. It is the only show of its kind on business. 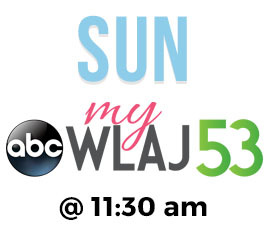 Tune in weekly for smart, compelling guests and segments each Sunday on WLAJ. Focus On Business | Episode 6 "Show Me The Money"
Focus On Business | Episode 5 "The Modern Workplace"
Focus On Business | Episode 4 "Cyber Security"
Focus On Business | Episode 3 "MI Business Index"
Focus On Business | Episode 2 "Women in Business"
Focus On Business | Episode 1 "Smokin' Hot Business"